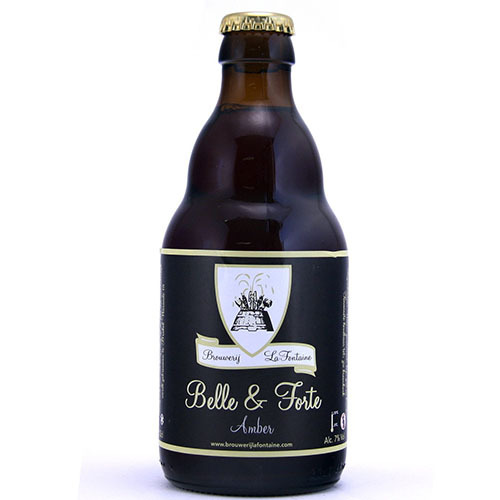 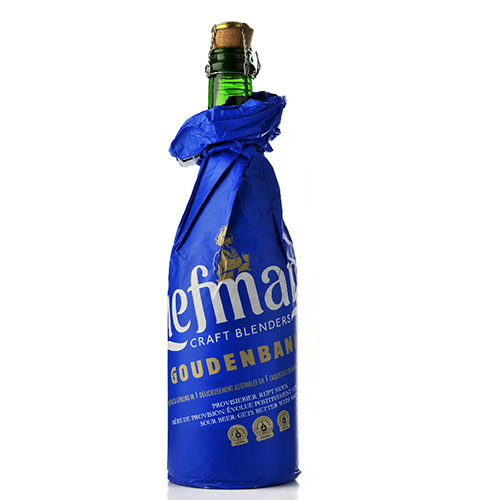 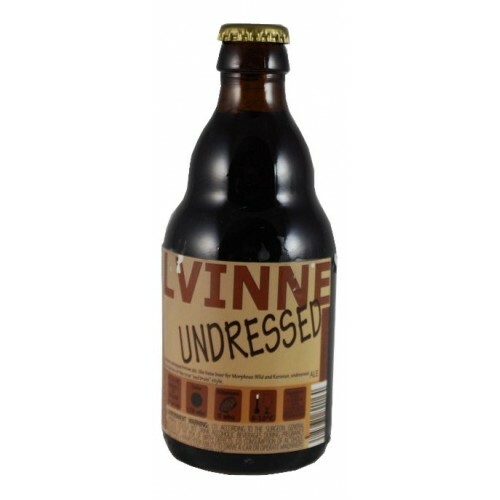 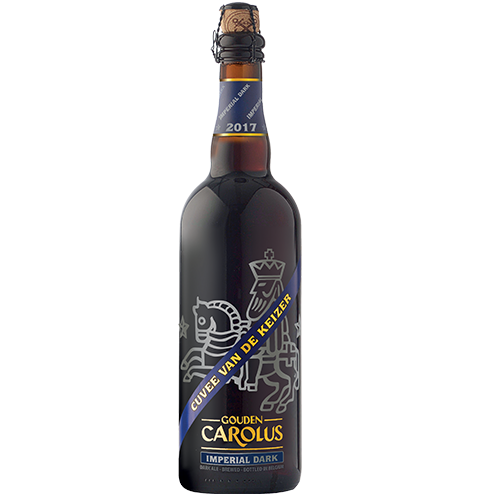 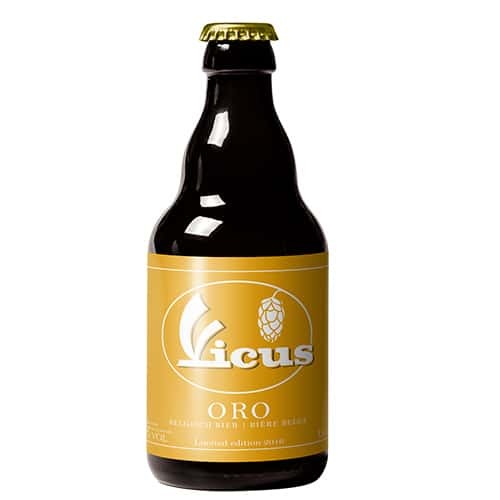 This exceptional ale ages well, developing a refined complexity and intense aromas. With powerful notes of roasted malts, caramel and plums, its surprisingly soft and fruity aroma combines a warm roundness with a refreshing taste. 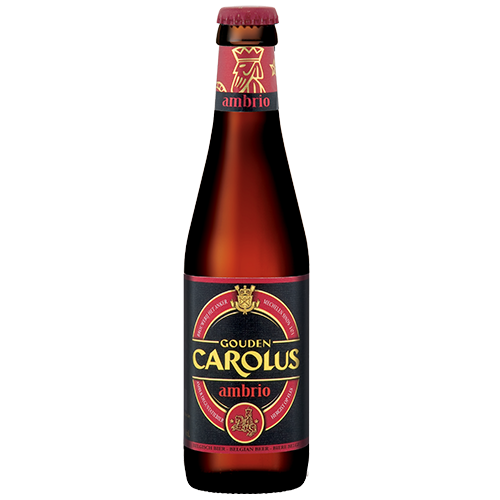 An imperial brew to cherish and enjoy in moderation. 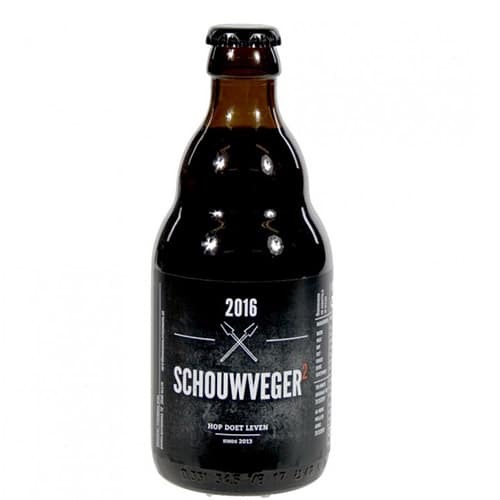 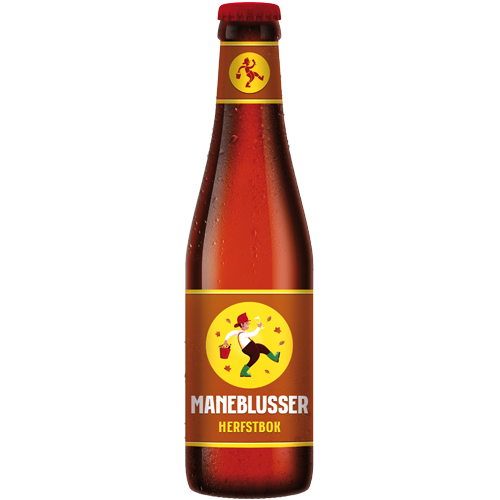 This beer was selected “Worlds’ Best Belgian Style Strong” in 2015.